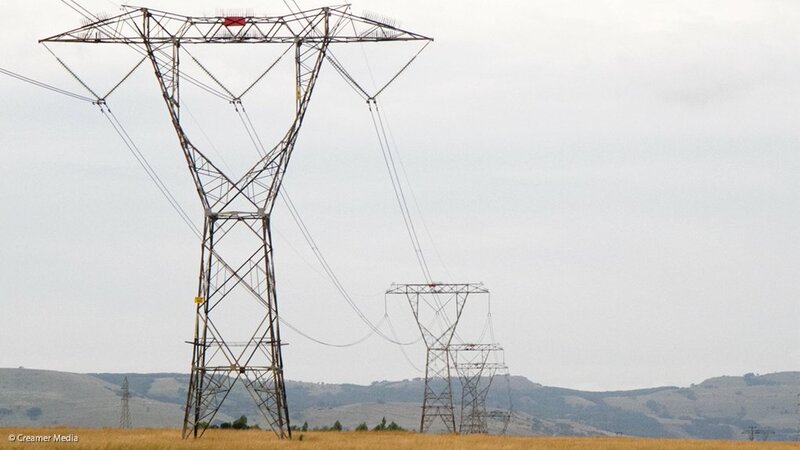 Amid weak economic growth, falling industrial and mining demand and a rise in plant availability, Eskom has appealed to industrial customers to approach it for new connections, saying it is “open for business”. The State-owned utility announced a recovery in the energy availability factor (EAF) from its coal-fired power stations to 78.49% in the six months to the end of September, up from 71.2% in the corresponding period during 2015. Period-on-period sales were 1.2% higher, largely on a 31.6% rise in cross-border sales. However, after years of a decline in demand, the combination of the higher EAF and weak industrial demand, the group now has a surplus of more that 3 000 MW. Sales to the rail sector during the period slumped 7.9%, while industrial demand was 6.2% lower. Mining and agricultural sales fell by 0.3% and 0.7% respectively. Engagements were planned with energy-intensive users in light of Eskom’s view that South Africa’s electricity surplus will continue to grow until 2022. The surplus would remain, but narrow, until 2026, when Eskom said new capacity would be required. The utility has added 1 893 MW of generation capacity since 2015 and will commission a further 9 104 MW over the coming six years. In addition, procurement initiatives were under way to add more than 6 000 MW of renewable-energy capacity, as well as new privately generated coal and gas capacity. The move is somewhat ironic in light of South Africa’s recent past when Eskom leaned heavily, since 2008, on energy-intensive users to reduce demand so as to lower the risk of load-shedding. During the same period there have been tariff increases in the triple digits, which has suppressed demand and even resulted in the closure of various smelters and foundries. In addition, a number of energy-intensive businesses have invested in own-generation solutions to secure supply and lower their dependence on Eskom. However, group executive for transmission and sustainability Thava Govender indicated that a strategy has been developed to address the decline in local sales volumes. The plan involves both the retention of sales to existing customers and the stimulation of sales growth domestically and in the rest of the region. The utility indicates that its current new-connection pipeline stands at over 2 000 MW. “In 2007, we sent out 37 000 MW during peak, so the economy can grow back to that point,” Govender said, indicating that the surplus could be used to stimulate economic growth. He said that, while there were cross-border opportunities, the “biggest issue” is to stimulate domestic growth, particularly among industrial customers. In addition, cross-border sales would be constrained by limitations on the transmission network.